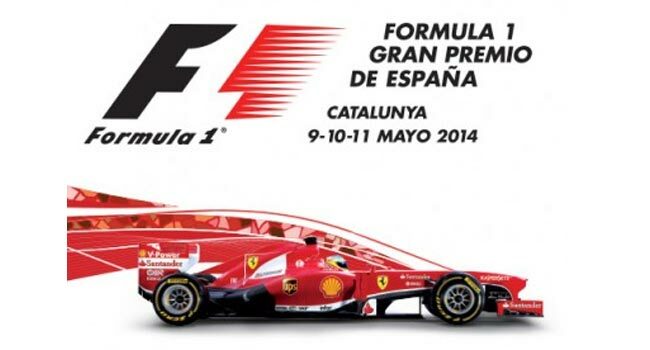 Barcelona will be the focus of the world’s largest motor event, the Formula 1. The Formula 1 Championship will be held from 8 to 11 May at the Circuit de Catalunya, located in Montmeló, about 20 minutes from Barcelona. The activity of the Formula 1 will start on the 8th at the pit- lane, which allows fans to visit the area where they make the pilots live during these days. This day, the pilots come out of the boxes and if they are lucky, fans can get autographs and pictures taken with them. The pit lane will be open from 10 to 12 and 16 to 19 on Thursday. The activity on the track will begin on Friday with the training sessions, which will continue on Saturday morning, followed by the qualifying session on Saturday noon and culminate with the big race of the Formula 1 Grand Prix of Spain 2014 Pirelli on Sunday, which consists of 66 laps around the Circuit de Catalunya. During this time, in parallel to the Formula 1 Grand Prix, the GP2 Series, the GP3 Series and the Porsche Mobil 1 Supercup will also be held. Tickets for the Formula 1 Grand Prix of Spain 2014 Pirelli can be purchased through the official website of the Circuit de Catalunya. There are different types and prices depending on whether you want to go one day or all, and you can also access some discounts.